There was recently a Sony Japan pre TGS (Tokyo Game show) Event that lasted for about 2 hours and the announcements that came out of there were just enough to get me excited. Nothing got me more excited than when they showed this ecosystem video. I am a Sony fan-boy and I’m not denying it. The past few years have been quite so-so in terms of getting excited for a game or something that’s coming out. But recently, ever since Sony revealed the Ps4 details during a special Playstation meeting, each Sony event has been something to look forward to. This one’s no different. 1. A Playstation Vita TV. It’s a device that runs Vita stuff and has the Vita O/S and all, but doesn’t have a screen. It connects to your TV though and you control is using a Dual shock 3 controller. It can also play movies and stuff. Whatever your Vita could do, this does. Best of all, it’s just $100. 2. A Thinner Playstation Vita. I’m not sure if this is really a good announcement at least for me since I am an early adopter and so I have the fat one now. This one also has several more colors like pink and light blue. No word on the price, but I assume this will also be priced similar to the fat model. 3. Final fantasy X and X-2 HD were talked. 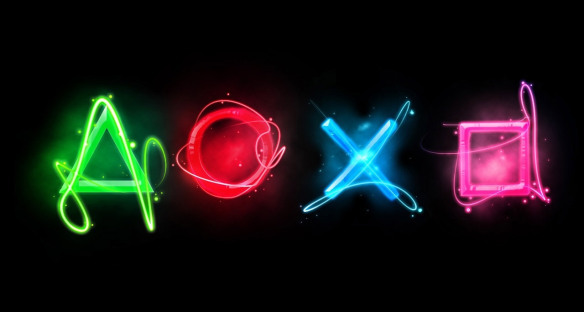 Well, I played and loved these games… ok just X, and want to go back to playing them again. Having it on a Vita is just perfect since I can grind my character level on the go and I can stop or pause it any time. The best thing out of all of this is that it’s a “Pre-TGS” conference. Which means that this was THE event to get boring stuff out of the way in preparation for the main event which is TGS. Whew. Hope there are even more awesome stuff there. For now, watch this video, it’s awesome.